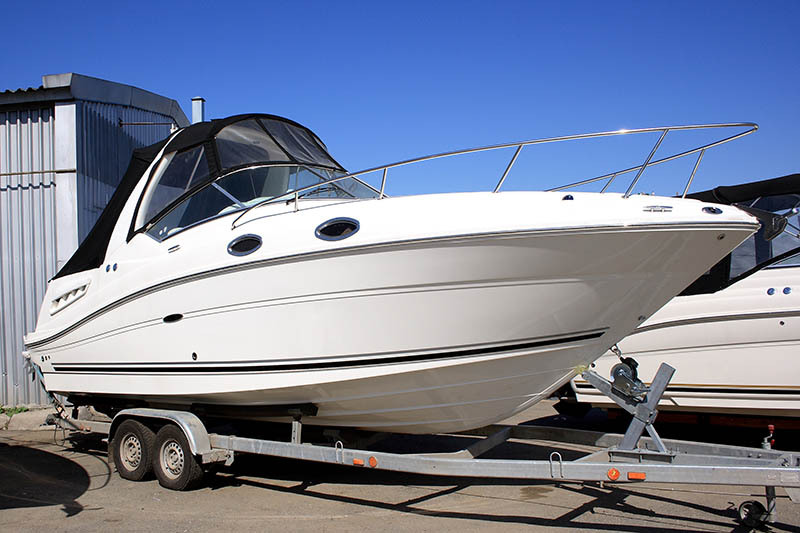 Buying a yacht or recreational vehicle can be a big thrill for you and gives you the chance to achieve a lifelong dream of yours to own a boat like this. Many people find that purchasing a boat on the secondary market from a private seller or broker is the best way to get the boat they want at an affordable price. Once you have had this boat for a while, you may decide you are ready to upgrade to something else and want to buy a new boat, making it a necessity to sell the one you currently own. When you complete the sale of your old boat, there is some paperwork you need to complete so that the new owner can document the boat with the Coast Guard. You will need to find the NVDC satisfaction of mortgage forms so that you can file with the Coast Guard properly. Your vessel cannot get removed from documentation unless you provide the Coast Guard with information that your mortgage has been satisfied. You need to have your lender or financial institution fill out the forms and send the original and a copy to the National Vessel Documentation Center so that they can verify that your mortgage obligations have been fulfilled. 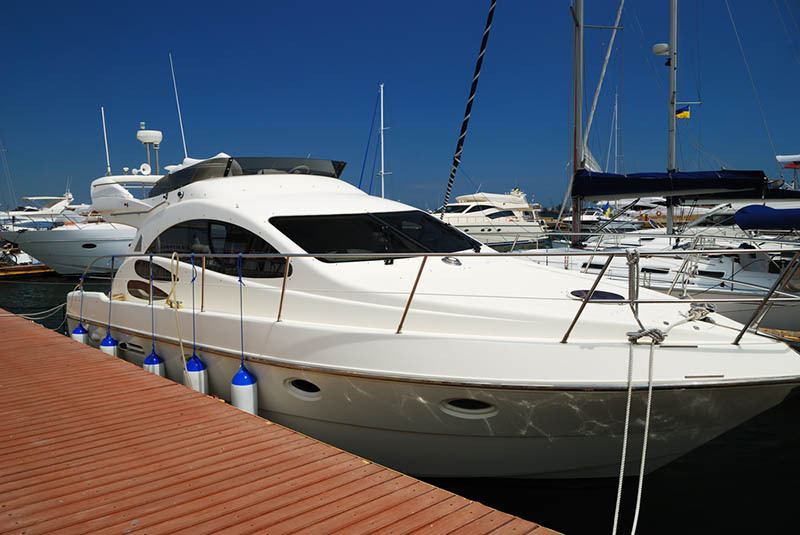 Once the paperwork is received by the NVDC, they can make the amendment to the file of your boat, and the new owner of the boat can proceed with their documentation efforts. The confusing part of the process can be that there are no standard NVDC satisfaction of mortgage forms to use. The Coast Guard does not have a specific form that you can download from their website to file this information with them, but they do have standards that are expected on the document that you must meet for the document to be considered by them. This can cause a problem for many boat owners because they are unsure of what to do. Turning to an organization like ours at Maritime Documentation Center can be the perfect answer. Here at Maritime Documentation Center, we are a third-party service company that can provide you with NVDC satisfaction of mortgage forms that meet Coast Guard standards. You can fill out the form electronically on our website and file the information with us. In turn, we will check over the document to make sure it is correct and then file the information with the Coast Guard for you. Using our method is the safest way to make sure your information gets to the Coast Guard to let them know your obligations have been met. For more information call us at (800) 535-8570.